The renowned California Regionalist Garden that inspired landscape architects worldwide. A documentation of the Lovelace Garden for the Historic American Landscapes Survey (HALS). 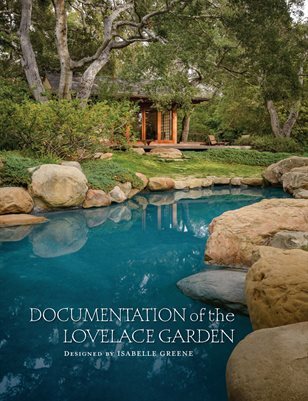 With 34 full page color photographs and an insightful biography of landscape designer Isabelle Greene, FASLA.